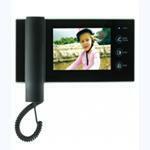 Zhuocheng Electronic (QuZhou) CO.,LTD .is a leadership in manufacturing of security technology products in china. 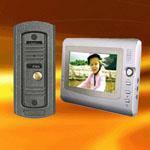 It has researched and produced a series of : video door phone for villa, video door phone for apartment, etc. 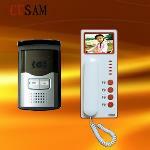 The company is at the development of security technology in China.